Giulia is a Senior Associate in WRI’s Finance Center, where she leads the Sustainable Investing Initiative. The initiative develops research and tools designed to encourage and empower mainstream investors to pursue sustainable investment strategies—re-directing private capital flows towards a sustainable, inclusive, and low-carbon future. Giulia contributed to the inception of WRI’s Sustainable Investing Initiative in 2015. Since joining WRI in 2011, her work has also spanned other finance topics, including: mainstreaming climate change within financial institutions, improving the effectiveness of public finance in mobilizing private sector climate investment, and scaling environmental entrepreneurship in emerging markets. 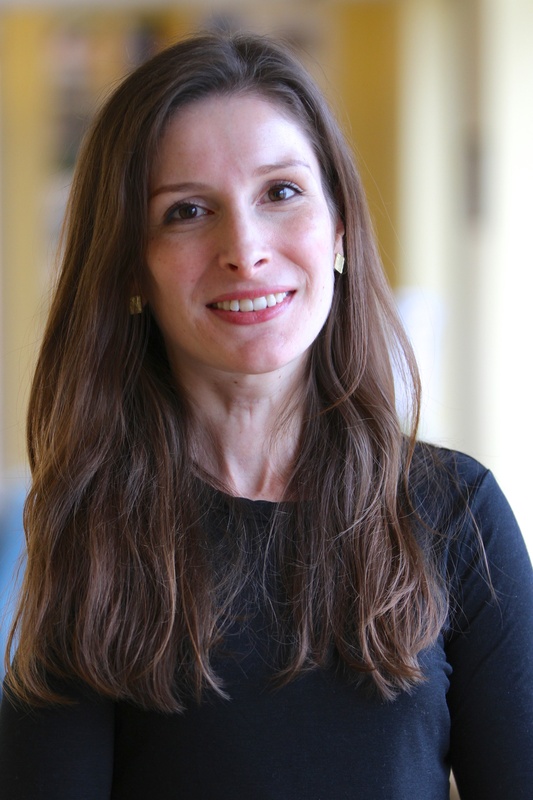 Prior to joining WRI, Giulia worked as a Research Assistant and Projects Officer in the Strategy, Policy, and Review Department of the International Monetary Fund. Her research areas included emerging market crises, international standards and codes, and accountability frameworks. Later, while completing her MBA, Giulia worked in Brazil developing a growth strategy for a private company and in Thailand creating a corporate-level green products strategy for a Thai conglomerate. She also served as a student consultant for the New York City Mayor’s Office of Long Term Planning and Sustainability. Multilateral development banks can put a charge into climate finance through expanded use of de-risking approaches, like guarantees and similar instruments. In the first G7 gathering since President Donald Trump's Paris pull-out, environment ministers managed to issue a joint communique, even though the United States disagreed with the other six countries on two Paris-related provisions. By 2050, nearly 70 percent of the world's population will reside in cities, increasing the size of the world's urban population by more than two-thirds. Cities will need to focus on building the right things to ensure this growth happens sustainably—so how can they pay for it? Research shows that between 2015 and 2030, the world will need to invest an average of $6.2 trillion annually in infrastructure. More than 120 financial actors recently came together to discuss ways to secure this finance and ensure it supports low-carbon, climate-resilient projects.